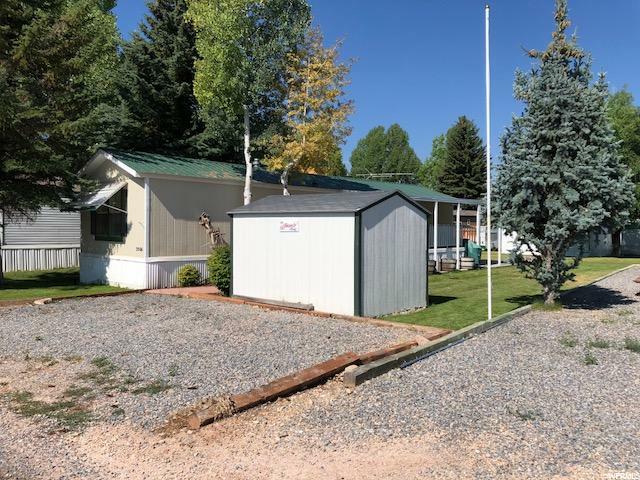 "Come enjoy the Bear Lake summers in this amazing mobile home in Sweetwater Trailer park! Move in Ready! Wood floors, rock finishes, covered deck and fire pit. Close to park and common area. HOA has swimming pool and playground. Enjoy your summers and winters here. Make your appointment today! " 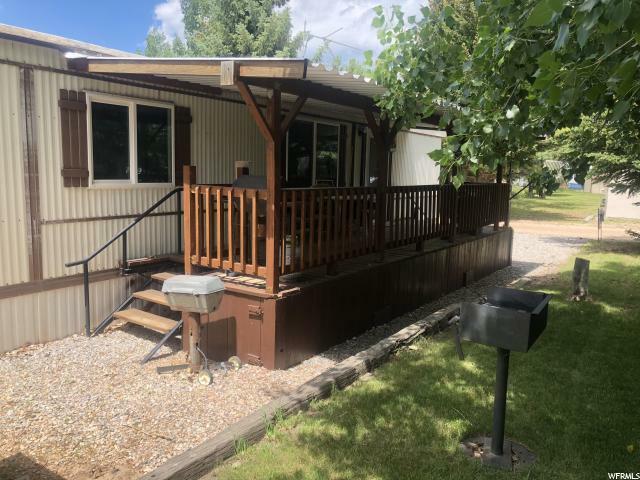 "Cute mobile located in Sweetwater Trailer Park with year round access, clubhouse with pool, two playgrounds, basketball and volley ball courts and huge grassy common area with BBQ/picnic areas. Being sold furnished; turn key. 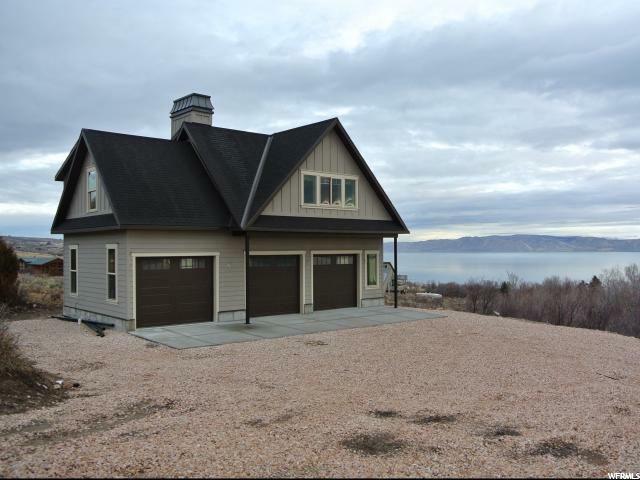 Ready to move in and enjoy Bear Lake ! 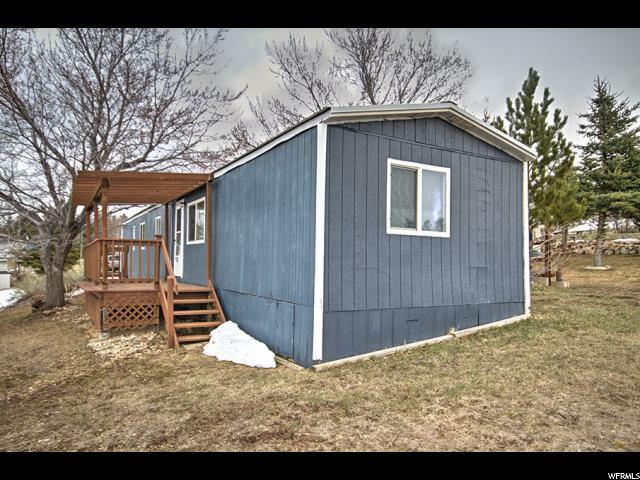 Close to Pickleville Playhouse, walking path and public beach on Bear Lake! Call listing agent for more information. " "Beautiful home. Well taken care of. It comes turn key. Golf cart included, lawn mower and lawn tools. There is an exclusion list for some of the things in the house. Furniture is new. Paved side walk, sprinkler system this is a great home, come see." "Lakota Estates beach access cabin. 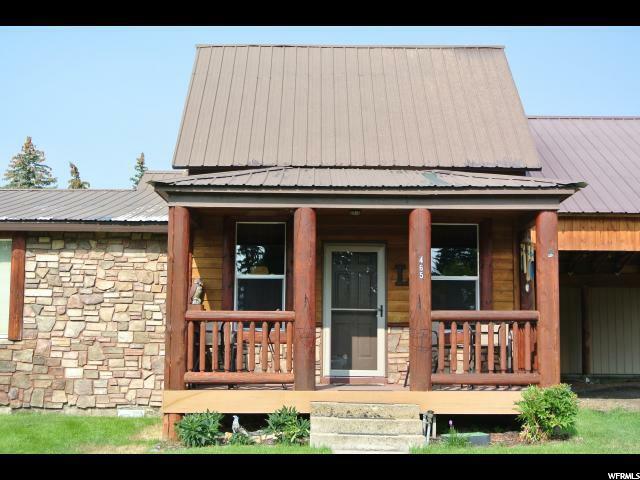 This is a classic older bear lake cabin, the original structure is a 1950 trailer that has been added onto. Cabin is being sold with furniture, seller has a list of excluded items. 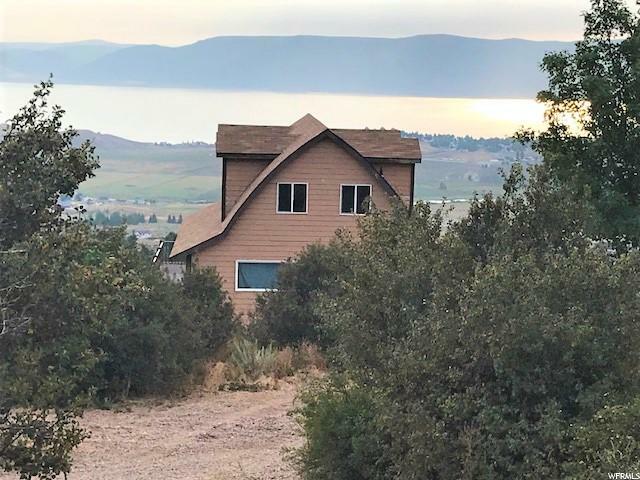 Lakota has Lake access, close to Garden City, NO Short Term Rentals "
"Affordable home in rental area with BEAR LAKE & mountain views. Most furnishings included. Next to ATV/Snowmobile TRAILHEAD to Cache National FOREST. So close to hub of Garden City activities, indoor POOL, MARINA, GOLF COURSE, public BEACH access. BEAVER MTN SKI 10 Minutes. Short Term RENTAL area. " "Sweetwater Hill modified A-frame cabin. 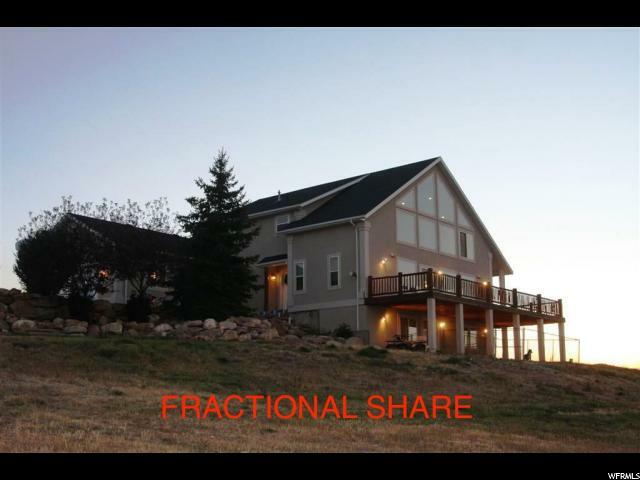 Purchase price includes adjoining lot 17. Cabin is being sold as is. Year around access. Minutes from ATV & national forest trails. Looking for project, finish this cabin have your own 2 acres of seclusion. 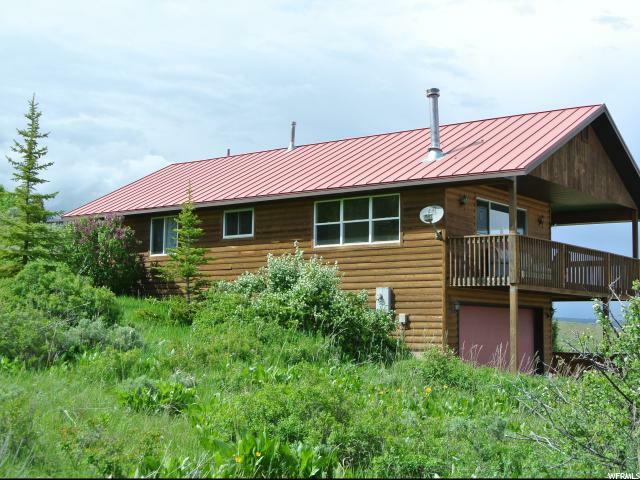 No Short term rentals allowed "
"Fun cabin on the 3rd hole of Bear Lake Golf Course. This 4 bed/2 bath home has 1300 sq ft of living space. Recently updated with new appliances, carpet, laminate hardwood, counter tops, lights plus a horse shoe pit. Fully landscaped with grass, rocks, shrubs and trees. 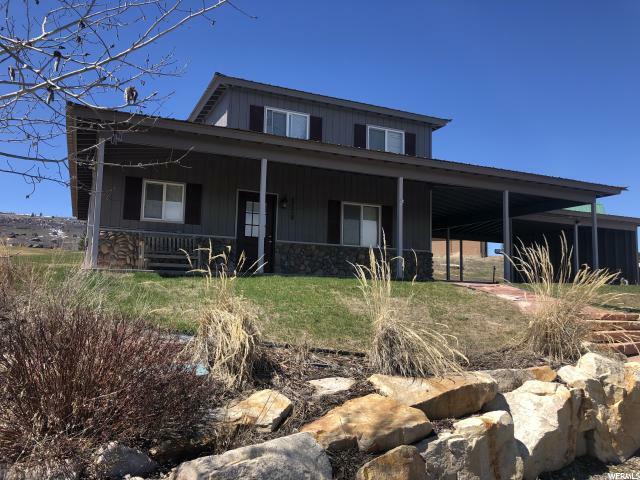 Breezy covered patio for relaxing and enjoying the view of Bear Lake and golf course. Plenty of parking for all of your guests. Optional amenities are available at Ideal beach Resort and include two in-ground pools/hot tubs, mini golf, tennis/basketball courts, playground and sandy beach with boat rentals. Call for your showing today!" 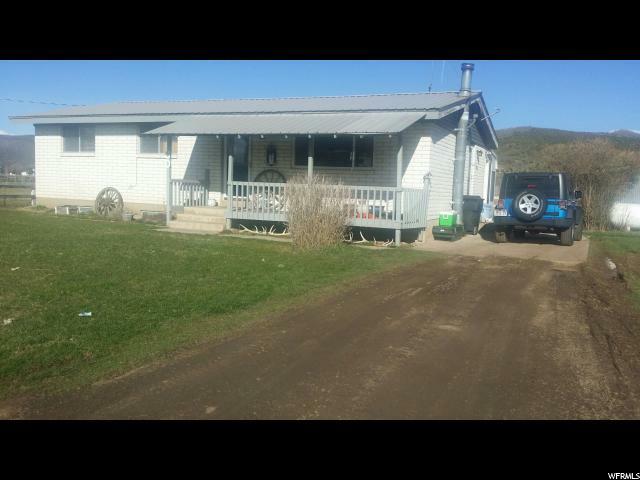 "Located in the heart of Garden City in beautiful Bear Lake!! Conveniently close to shops, restaurants, bike path, city swimming pool & parks!! Just 15 minutes to Beaver Mountain Ski Resort! The master suite features a garden tub and separate walk in shower and walk in closet. Kitchen features granite countertops and an island that opens into the Great Room. 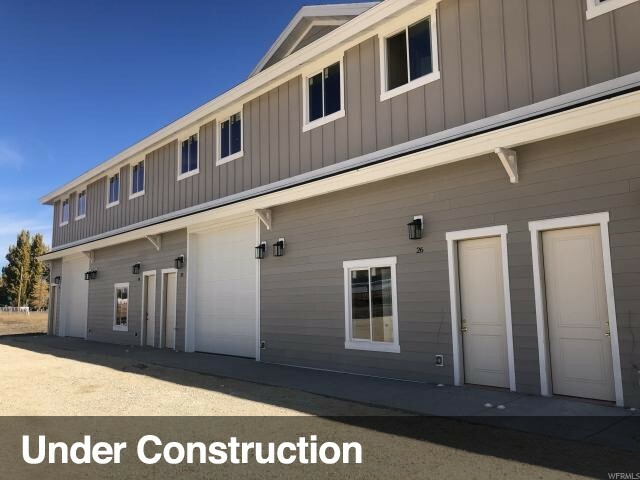 These Townhomes will allow for Short term rentals. Construction to begin fall of 2018. Enjoy Bear Lake year round!! Square footage figures are provided as a courtesy estimate only and were obtained from building plans. Buyer is advised to obtain an independent measurement." 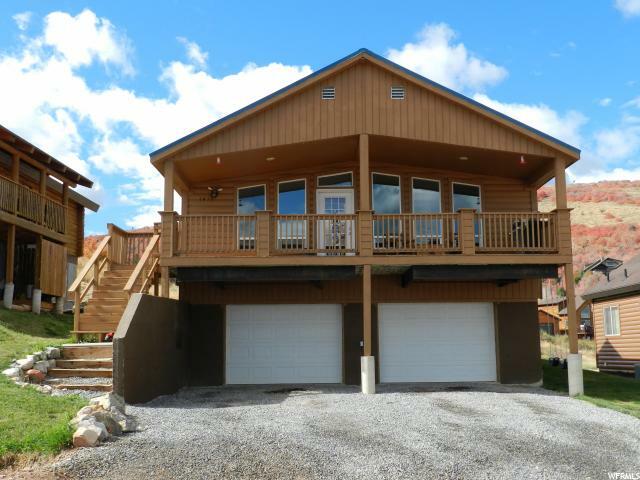 "Located in the heart of Garden City in beautiful Bear Lake! Walking distance to shops, restaurants, bike path, city swimming pool, parks and library. Just 15 minutes to Beaver Mtn Ski Resort. Master Suite features, garden tub, separate shower and walk in closet. Kitchen features granite counter tops and an island that opens into the great room. Short term rentals allowed. Buy now and be ready to enjoy next summer!! Enjoy Bear Lake year round! Square footage figures are provided as a courtesy estimate only and were obtained from building plans . Buyer is advised to obtain an independent measurement." 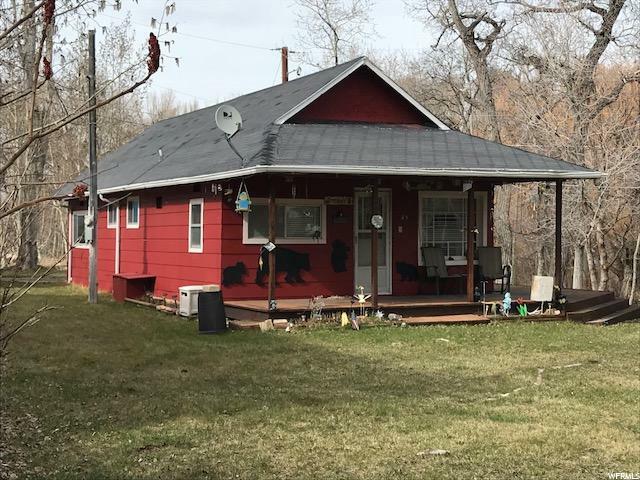 "Located in the heart of Garden City in beautiful Bear Lake! Walking distance to shops, restaurants, bike path, city swimming pool, parks and library. Just 15 minutes to Beaver Mtn Ski Resort. Master Suite features, walk-in shower and walk in closet. Kitchen features granite counter tops and an island that opens into the great room. Short term rentals allowed. Buy now and be ready to enjoy next summer!! Enjoy Bear Lake year round! Square footage figures are provided as a courtesy estimate only and were obtained from building plans . Buyer is advised to obtain an independent measurement." 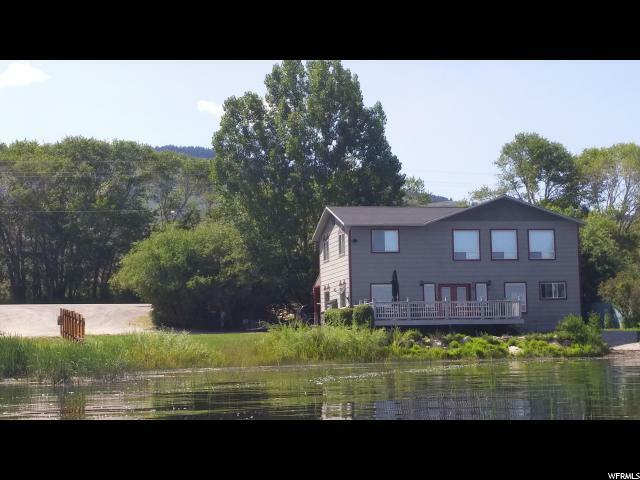 "Charming home in beautiful Bear Lake! 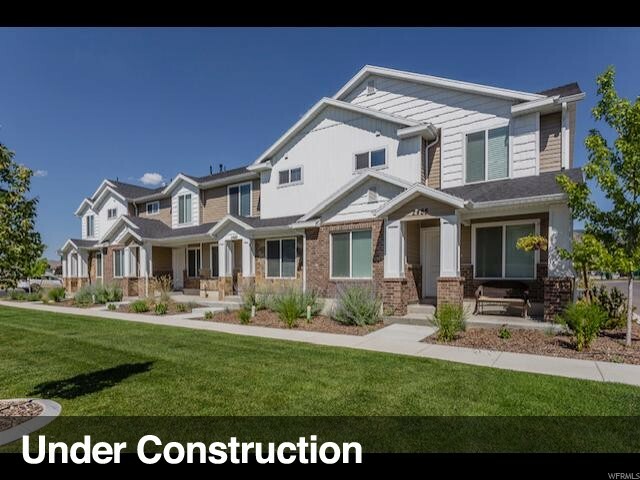 Located in Swan Creek Village, a gated community! Covered deck, inviting great room! Year round accessible. Beautiful view of the fall leaves from the back yard. Backs up to common area. Large family room in the basement. Square footage figures are provided as a courtesy estimate only . Buyer is advised to obtain an independent measurement." "INVESTMENT PROPERTY! Two bed/two bath condo with beach access, clubhouse with exercise room, pool/hot tub, fire pit, and boat launch. Close to downtown Garden City for shopping, dining, close to city park, fish pond and bike trail. NIGHTLY RENTALS ALLOWED! Call listing agent for more details! " 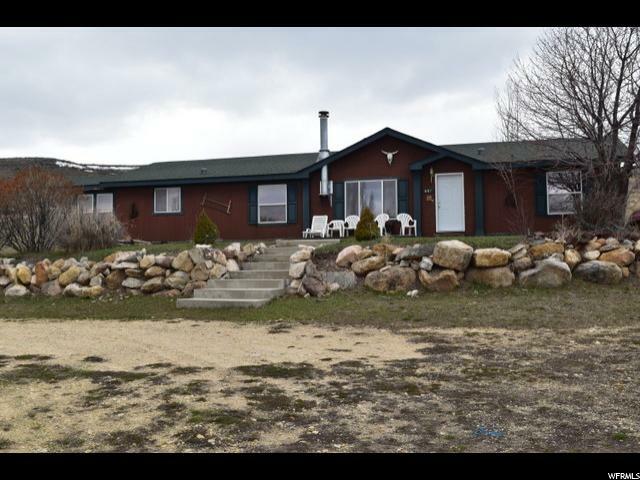 "Located in the heart of Garden City in beautiful Bear Lake!! Conveniently close to shops, restaurants, bike path, city swimming pool & parks!! Just 15 minutes to Beaver Mountain Ski Resort! The master suite features a walk in shower and walk in closet. Kitchen features granite countertops and an island that opens into the Great Room. These Townhomes will allow for Short term rentals. Construction to begin fall of 2018. Enjoy Bear Lake year round!! Square footage figures are provided as a courtesy estimate only and were obtained from building plans. Buyer is advised to obtain an independent measurement." "Charming, rustic cabin in Swan Creek with knotty pine paneling, knotty pine cabinets, built-in dining table and eating bar, large deck--partially covered, two living rooms with wood burning stoves in both, huge loft (bunk room) sleeps 13! Also has a small 12 x 12 detached bunk house that sleeps six! 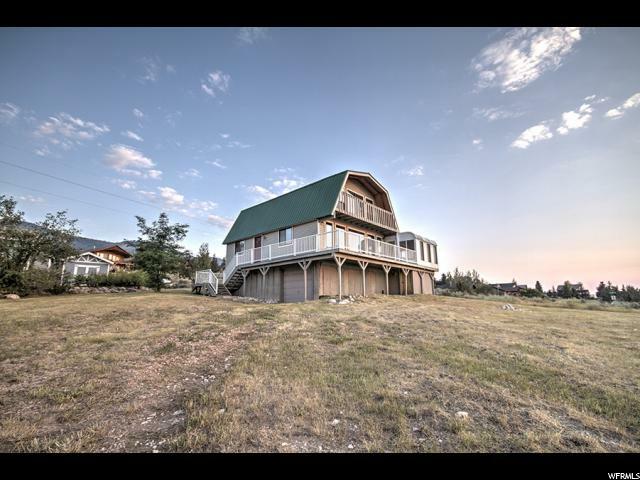 Fully landscaped, sprinkling system, mature trees and view of Bear Lake! Being sold mostly furnished. No nightly rentals allowed. Includes two nice snow mobiles. " 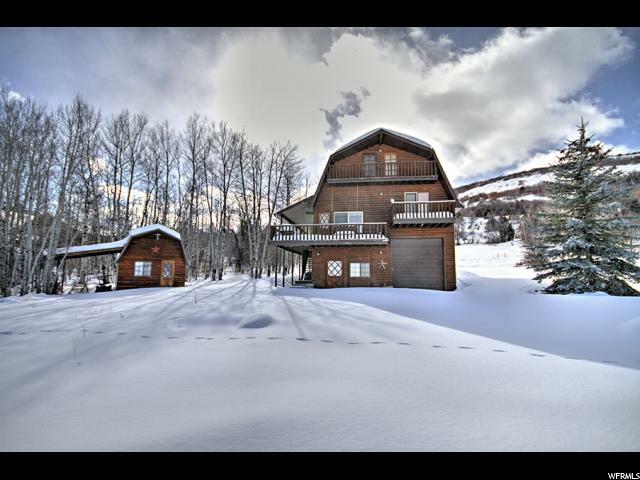 "Great home in Swan Creek Village with open floor plan. Beautiful panoramic lake views. Close to the state marina and down town Garden City. Plenty of parking space for all your toys. Easy year round access. Sold furnished. Beach access can be purchased. " "Investment property. 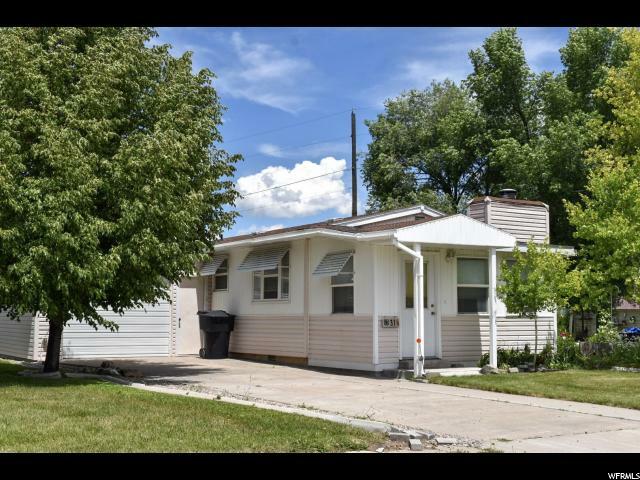 3 bed 2 bath home located right on Bear Lake Blvd. No HOA! Close to bike path, restaurants, & shopping. Lots of storage space and place to park your toys! Included in purchase price is a 4 seat side-by-side. "